Nice work, Rob. 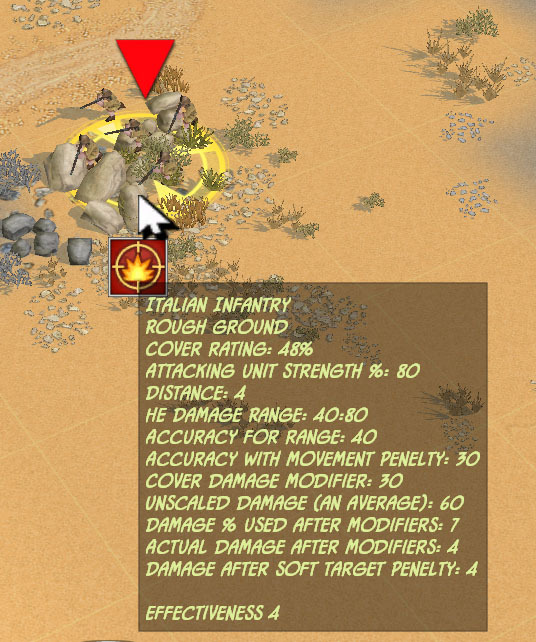 Any chance you could make the tooltip available for others to use as a mod? I know I, for one, would appreciate and enjoy it! Hi, thanks. 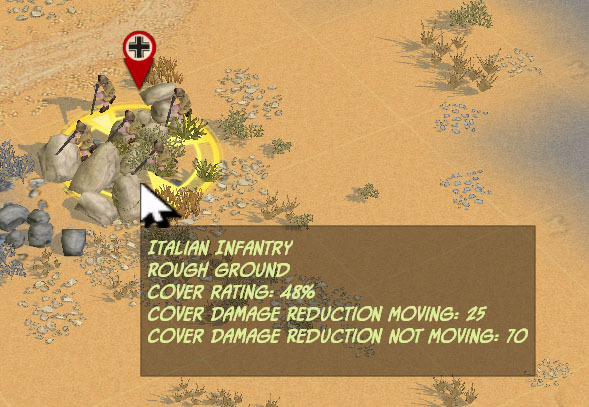 I will try to post the modified files either here and / or at the Slitherine site in the near future. Once I do I'll update the end of this article with their location. I was hesitant to do so since if a user puts in in the main script folder it will make their game incompatible for multiplayer. Since I don't play multiplayer this isn't an issue for me. The other option is to make a copy of the campaign you want to play and put the script files within that campaign, so it doesn't effect the entire game. That can be tedious is you have many campaigns to want to play. The files were posted on the Matrix forums. Please see link at bottom of article for link to forum post. Hope you find the files useful.